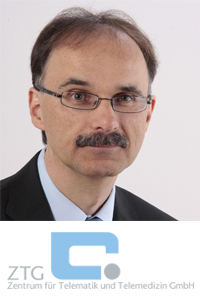 Managing Director of the Centre for Telematics and Telemedicine (ZTG GmbH), business division telemedicine. What does ZTG expect from its involvement with this year’s congress? As a competence centre for telematics and telemedicine in Bochum, it is important for us to promote our expertise on the expansion of digital healthcare and integrate eHealth techniques into everyday medical practice. Especially North Rhine-Westphalia, the state our company is situated has been committed to this topic for many years and we therefore welcome the rise and expansion of networks nationwide in order to help strengthen eHealth solutions in Germany. For these reasons, we are expecting the Congress to provide new impulses for telecardiology. 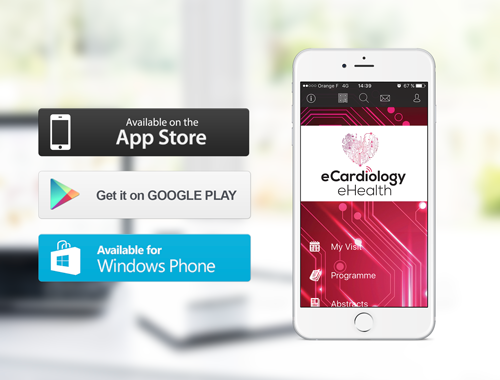 How participating in the European Congress on eCardiology and eHealth would benefit your members? The 4th Congress on eCardiology and eHealth in Berlin addresses important topics such as mobile health and health apps, telemedical care models, innovations in the field of telemonitoring and safety standards for telemedicine. Participants are also given the opportunity to network on an international level to create space for innovative projects with the aim of bringing eHealth techniques into standard care. Our cooperation partners benefit from this environment of knowledge exchange. According to you, what would most help eCardiology and eHealth grow in the very near future? If telemedicine is to be available for everyone soon, it must be a billable service for doctors. 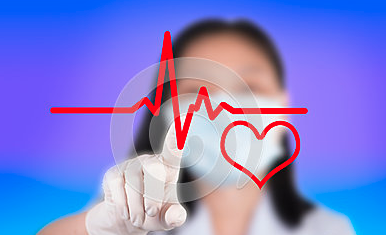 The prerequisite for this is that the use of eCardiology and eHealth is proven. In my opinion, this requires laws and regulations. The barriers on conducting benefit assessments for telemedicine applications should not be put on the same level as assessments for new medical drugs. At least in Germany there are a lot of regulations that need to be rethought. Once obstacles regarding the assessment procedure of telemedicine usages has been revised eHealth applications can be established.